All American Environmental’s staff is a wide range of multi-disciplined professionals with the ability to design and execute any environmental services solution. 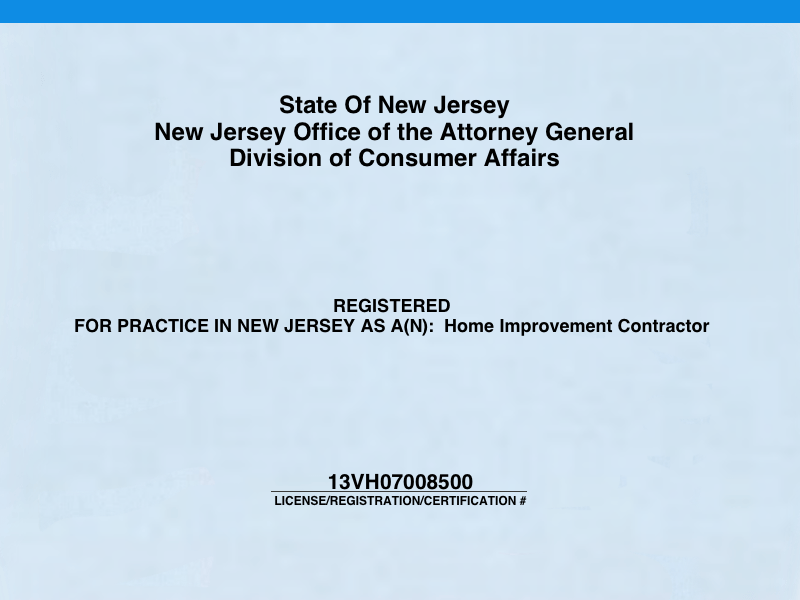 The State of New Jersey demands that projects are done safely, and there are a significant number of licenses and certifications involved. We are fully licensed & insured. All work is performed under local, state and federal regulations. We are a registered company with NJ Department of Transportation, and an NJDEP Solid Waste Transporter. 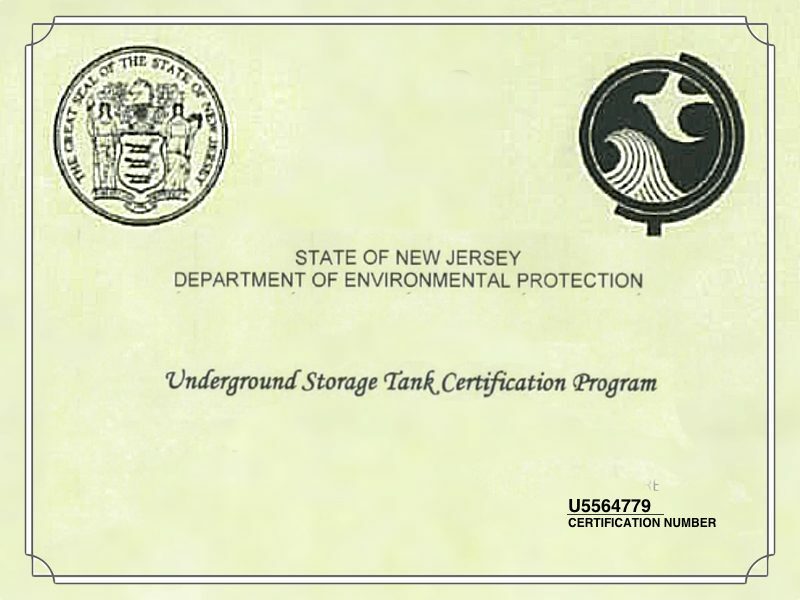 We hold an NJDEP underground storage tank closure license and a license with the NJ State Division of Consumer Affairs. We hold an NJDEP Install, Closure, Tank Testing, Subsurface Evaluation, Corrosion Specialist License, and also an NJDEP Pump Installer License. In addition, to being fully licensed & insured, All American Environmental is a certified Gould Pump installer, and we are certified installers of both Roth Safety Tanks, and Granby Tanks. We use Aqua Protech’s Certified Lab, and employ LSRP consultants on all applicable projects. 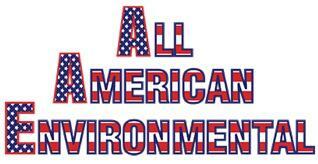 Contact All American Environmental today. 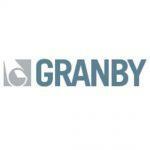 One of our expert representatives will be happy to assist you with your environmental needs.